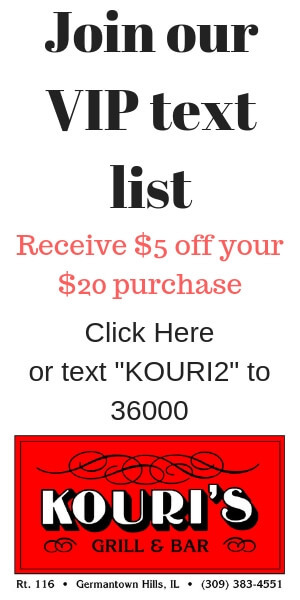 Come Experiment with PEACE this summer! Get ready for Peace Lab vacation Bible school, where children will discover God's way of peace! Fun activities will help Bible stories come to life & lead children on an awesome adventure, equipping them to follow Jesus as compassionate peacemakers. 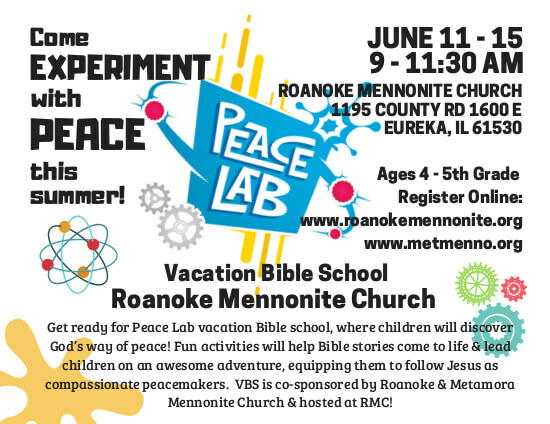 VBS is co-sponsored by Roanoke & Metamora Mennonite Church & hosted at RMC!